Everyone in the cryptocurrency world will be aware of how Bitcoin Cash is performing these days. Over the past few weeks, more and more companies enabled support for BCH. This also reflects upon how the overall trading volume is slowly heading in the right direction right now. Especially on OKEx, things are significantly improving right now, which is pretty impressive. It is good to see some new trading platforms make a big impact in this market. Trading Bitcoin Cash is not all that difficult these days. More specifically, there are dozens of exchanges who support BCH trading right now. Up until this point, OKEx has not been much of a competitor in this regard. That situation is slowly coming to change, though, as it is now one of the major trading platforms for BCH. In fact, its volume has spiked by quite a margin over the past few days. While other platforms usually provide more trading volume, it is evident things are heading in the right direction for OKEx. With over $73m in 24-hour volume, the platform has taken a major lead over the rest of the markets. In fact, it is surprising to see a Korean exchange in the third spot right now. Most people would expect BCH to be first or second when ranked by volume. Bithumb is the first Korean platform on the list, which is anything but surprising. Many people forget how the Chinese “ban” on exchanges doesn’t affect OKEx. It is a Bitcoin and cryptocurrency platform, but it doesn’t support fiat currencies whatsoever. They also provide leveraged trading and hedging if people are looking for such features. Right now, it appears the BCH/BTC market is the most popular on the platform. Whether or not this is a temporary trend or not, remains to be seen. In the end, Bitcoin Cash users will be pleased with this development. 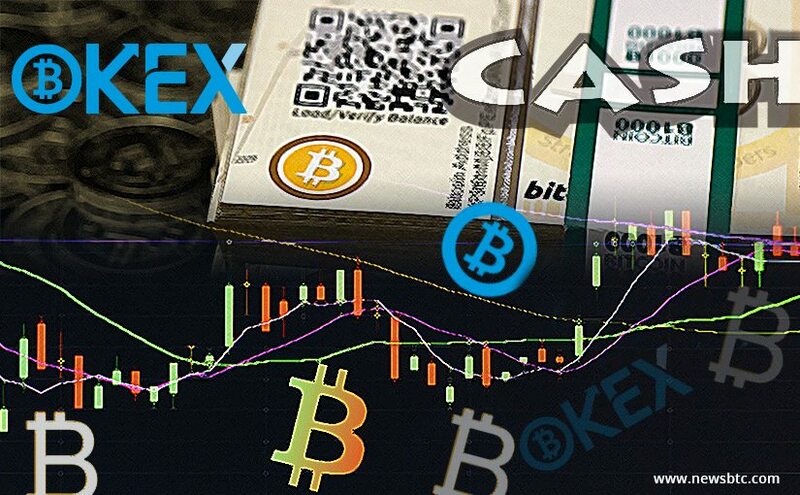 There is also a rumor of how OKEx may introduce Futures trading for Bitcoin Cash in the future. This has not been officially confirmed at this time, though. Such a feature would be pretty impressive for BCH enthusiasts, that much is certain. It will be interesting to see how OKEx performs in a few months from now. The platform is slowly gaining more positive attention, which is nice to see.